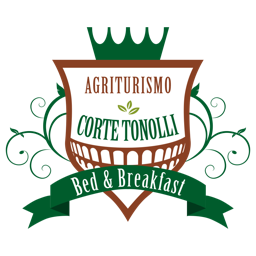 I do hereby declare that I have read the brief information sheet relating to the form found in the contacts area stated here and I therefore give my consent to the processing of my personal data for marketing purposes regarding Corte Tonolli products and services, by paper-based mail and telephone, even without operator, e-mail, mms and text messages. The consent given to send marketing material by means of automated tools pursuant to Art. 130 is also extended to traditional contract types.